There are a lot of things in life that we can’t agree on. Whether teh is best drank si or gao, or whether Chris Evans or Hemsworth is the hottest man alive (it’s a longstanding contention, really). But when it comes to #badgalriri, suddenly whoever your favourite Chris is doesn’t matter anymore. Consensus is: we all want to be Rihanna. 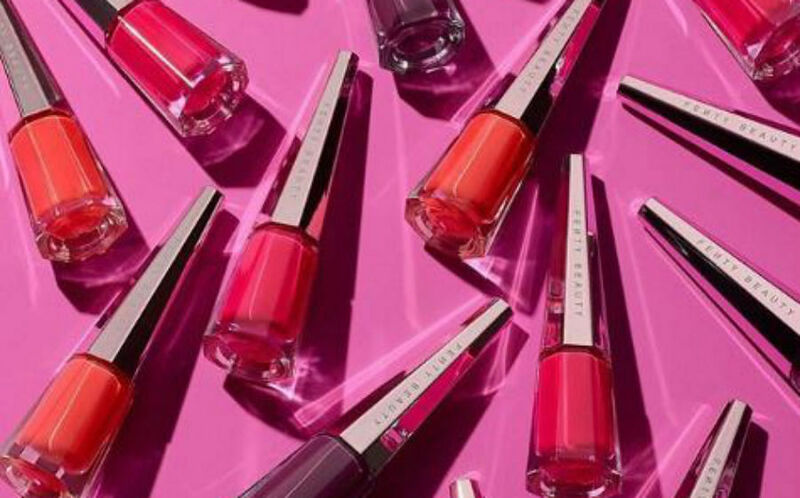 So with every new Fenty Beauty Stunna Lip Paint drop, the HW Beauty Team eagerly awaits to review them (ala how-much-is-that-doggy-in-the-window style). We mean, apart from how creative the brand’s launches always are, what with the quirky names and colours – we are actually using the same product that RiRi sports. Talk about being ~best friends~! 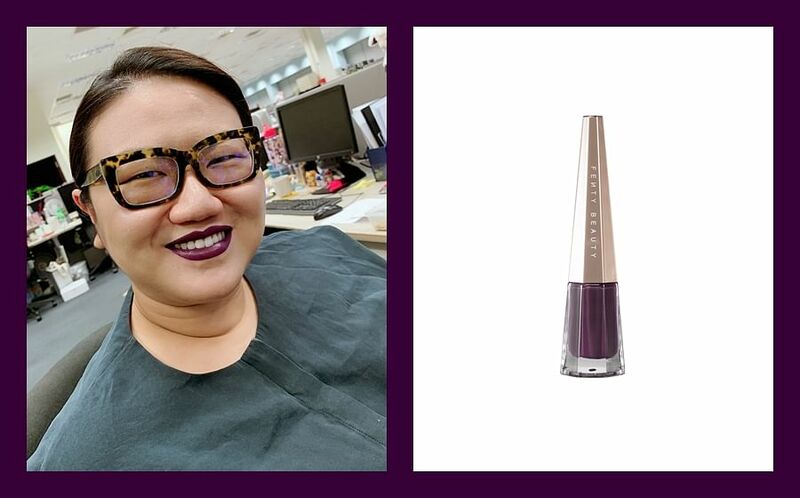 "The unique cone-shaped packaging is pretty eye catching with its faceted clear base that lets you see the shade of the lippie. And for the product’s stellar performance, it’s definitely worth the price to me. The first thing I noticed when I unscrewed the applicator and pulled it out is that it is shorter than most lippie wands. And when it touched my lip I realised the tip was also firmer. 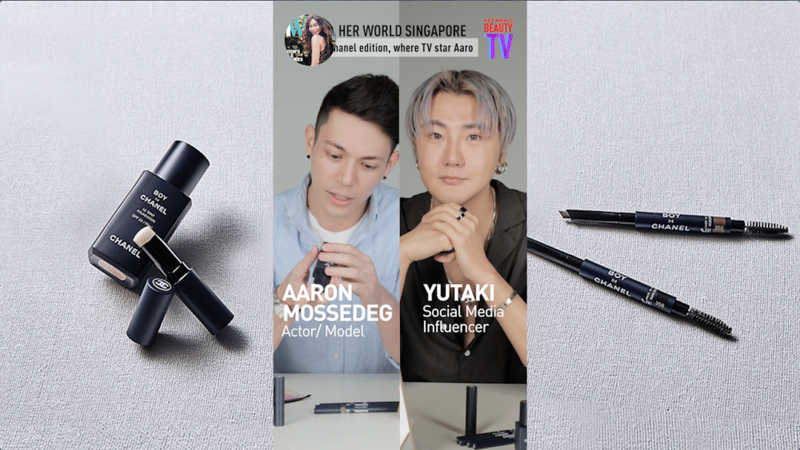 This is for good reason because this lip colour is really fluid so the short, firm applicator is best to give you more control to paint it on precisely. The colour is very vivid and dries to an ultra matte, uber chic finish that make lips look amazing. 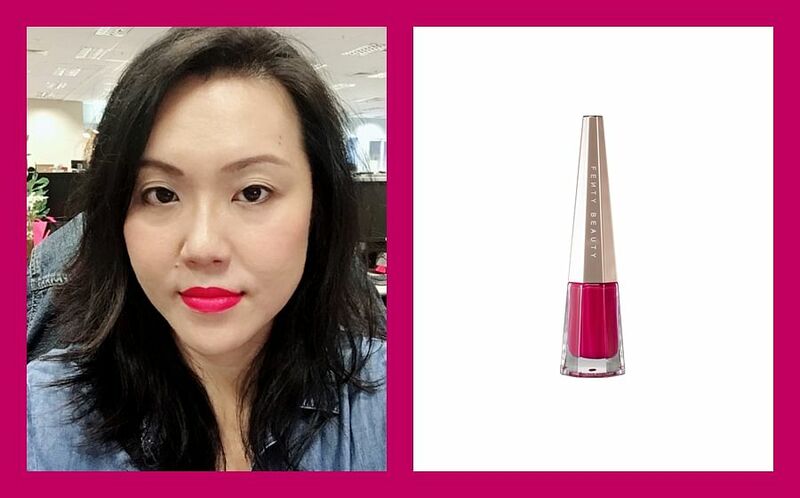 Moreover this bright pink hue, Unlocked, makes my complexion look fairer, it’s like a light bulb for my face." 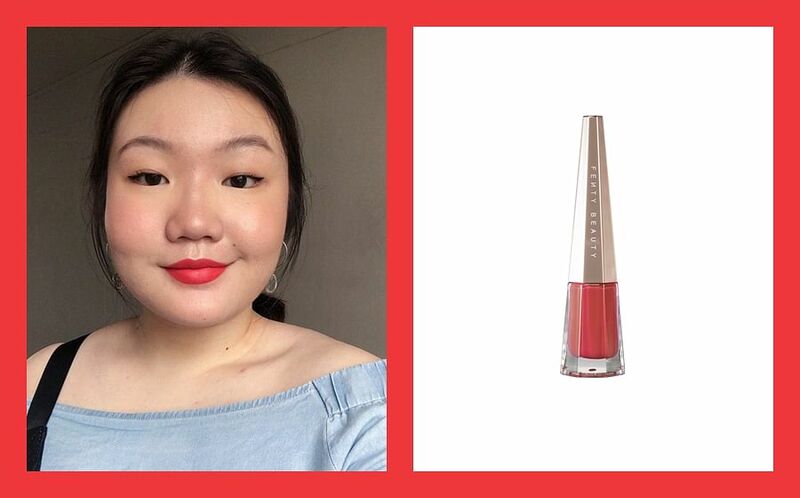 "Just like all other Stunna Lip Paints, it has an ultra-thin texture that sets into a soft matte finish on my lips and feels like I'm not wearing any lip colour at all. It is also very long-lasting and can endure my sipping at my giant tumbler of water all day long. At first glance, the shade, Undefeated, is a deep aubergine shade - something I wouldn't have chosen for myself. But once I've applied it onto my lips, it really looks very flattering and the Stunna Lip Paint really does live up to its purpose of being universally flattering." 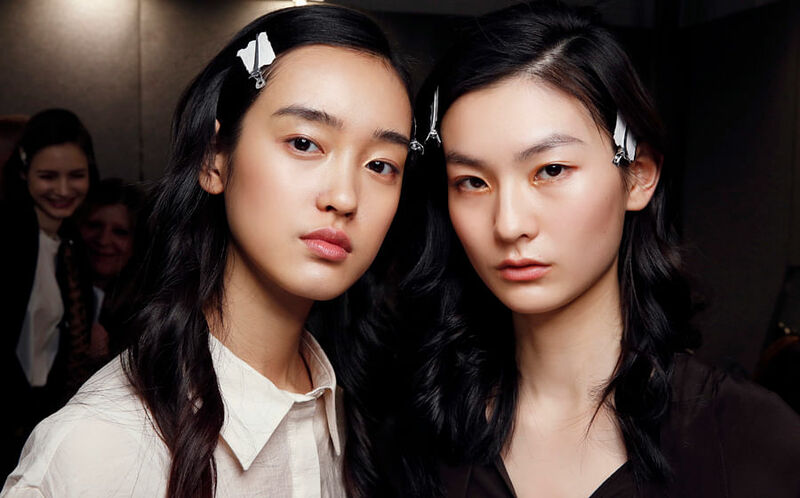 "I actively stay away from coral and orange-y toned lipsticks because they have the tendency to bring out the yellow in my skin, making me look a sallower than I actually am. (I am in fact very cool-toned.) So when the coral shade, Unattached, landed on my desk, I can't help but feel the same apprehension. Surprsingly though, the colour was a little more cool-toned than most corals, so that made it a little more forgiving on my skintone. I was also impressed with the formula of the lipstick - the ink-like texture was uber lightweight, yet had great colour payoff. It applied smoothly, evenly, with zero patchiness - a common occurrence with most corals. Bright is an understatement too - Unattached looked borderline neon on me. The colour is still wearable though; I did get a couple of compliments in my Instagram DMs, which is nice."